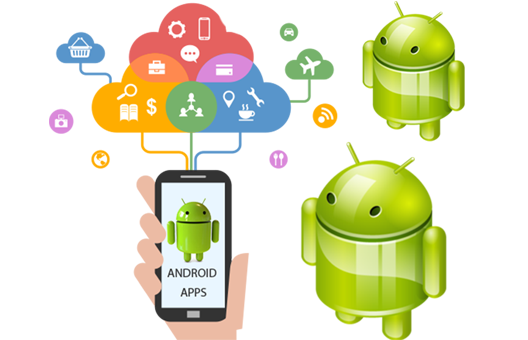 Android, an operating system stands on the Linux kernel, and designed primarily. 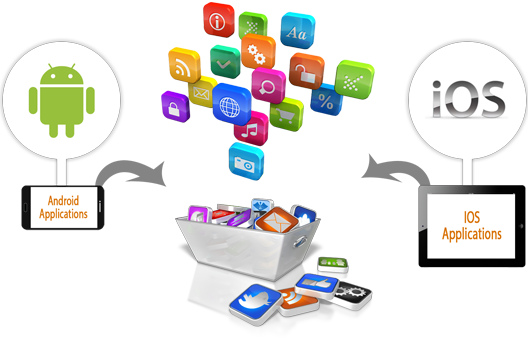 Our mobile applications development services are extremely effective in the corporate environment. Businesses of all sizes use apps as a means to enhance their brand identity of and potentially the performance of their companies. We can develop applications that enable your business to reach your customers regardless of where there they are or what the time of day it is. In contrast to other types of application development, our mobile applications development typically results in smaller, well targeted applications that are more affordable, less time-consuming and more effective for your business. Android, an operating system stands on the Linux kernel, and designed primarily for touchscreen mobile devices such as smartphones and tablet computers. 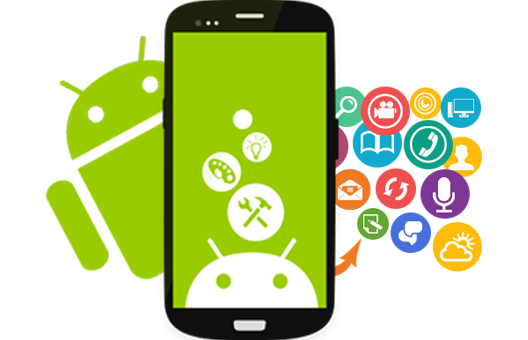 The user interface of Android is based on direct manipulation, using touch inputs that loosely correspond to real-world actions, like swiping, tapping, pinching and reverse pinching to manipulate on-screen objects. Internal hardware such as accelerometers, gyroscopes and proximity sensors are used by some applications to respond to additional user actions, for example adjusting the screen from portrait to landscape depending on how the device is oriented. Android allows users to customize their home screens with shortcuts to applications and widgets, which allow users to display live content, such as emails and weather information, directly on the home screen. Applications can further send notifications to the user to inform them of relevant information, such as new emails and text messages. 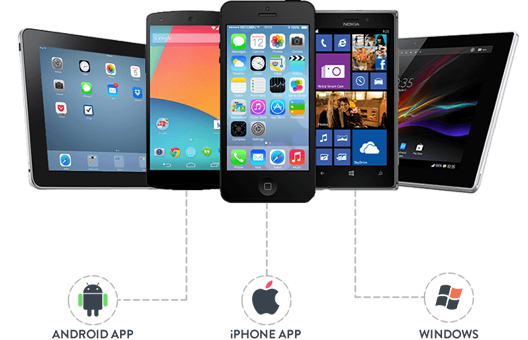 Cross-platform software is a type of software application that which works on multiple operating systems or devices, which are often referred to as platforms. A platform means an operating system such as Windows, Mac OS, Android or iOS. When a software application works on more than one platform, the user can utilize the software on a wider choice of devices and computers.